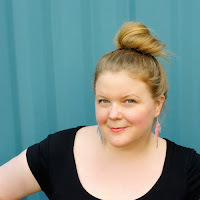 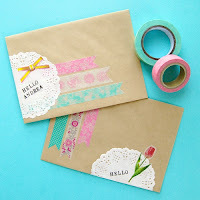 Another sweet but simple way to use washi tape - pretty up your outgoing mail. 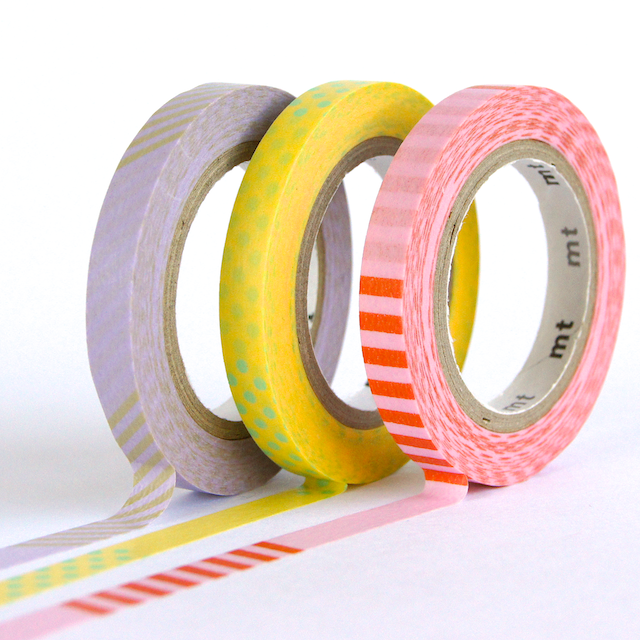 Our inboxes are full but our mailboxes are looking pretty empty these days - not much more than bills & flyers - so next time you send some snail mail, why not make it extra-special for the recipient with some washi tape decorations? 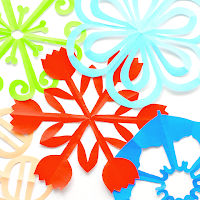 It could be as simple as a little strip on the sealing flap or as elaborate as a picture. 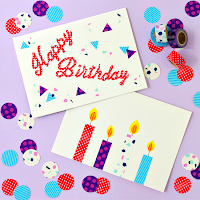 We've put together 3 different looks - from super simple to a bit more elaborate. 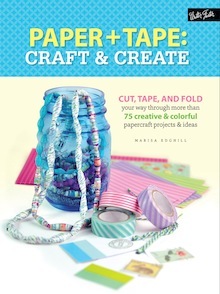 Cut the tape with scissors for a neat edges or just tear with your fingers for a more casual look. 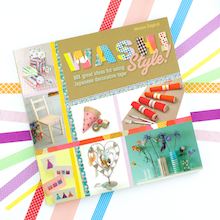 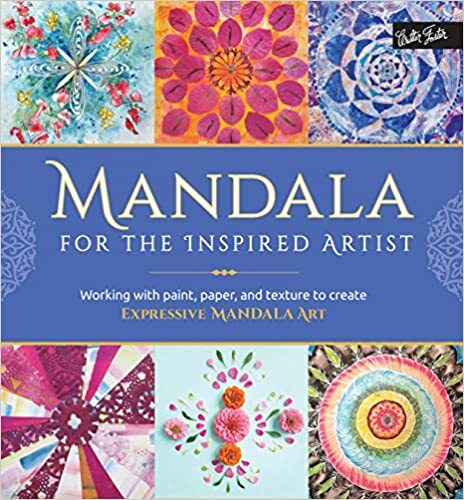 Use a single style or mix and match a variety of patterns and colours. 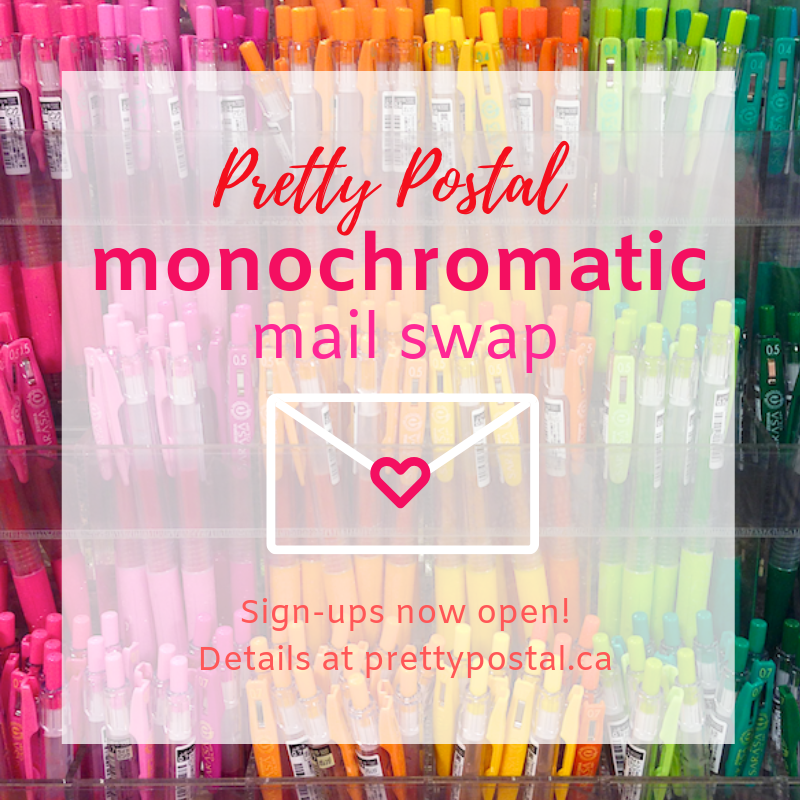 There is no wrong way to make your mail pretty! 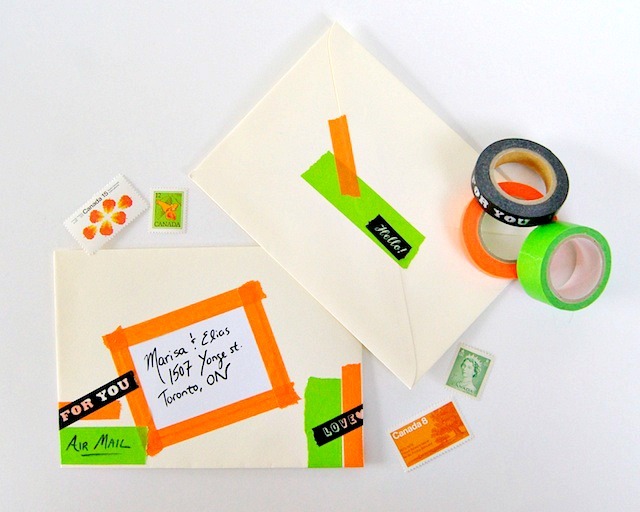 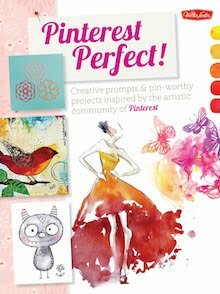 Want to make your mail even more extra-special? 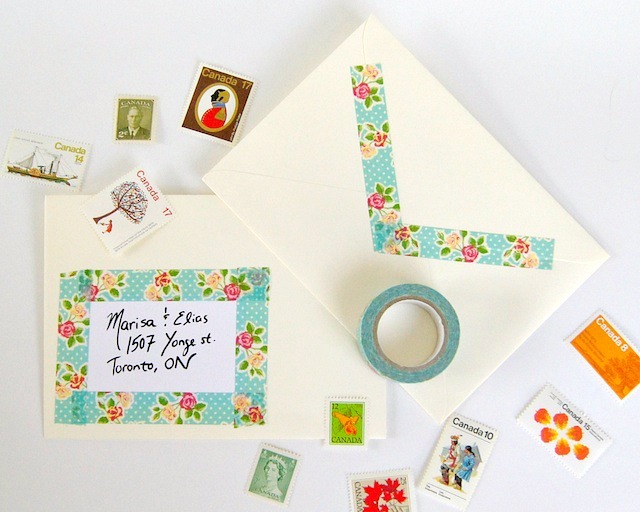 We're loving these vintage stamps from send more mail. 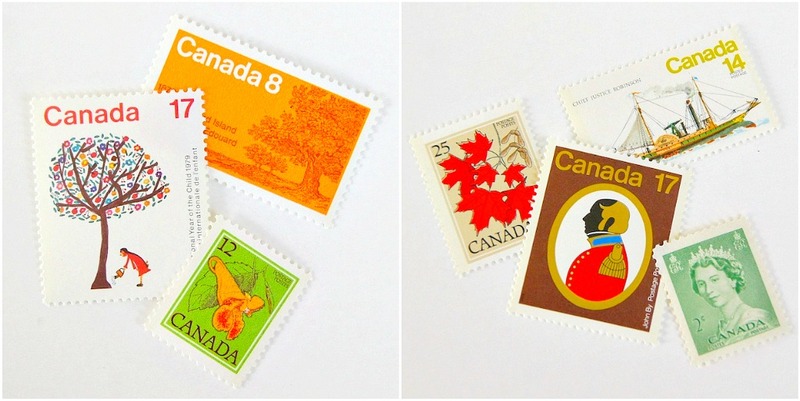 Each stamp pack is like a little lesson in Canadian history. 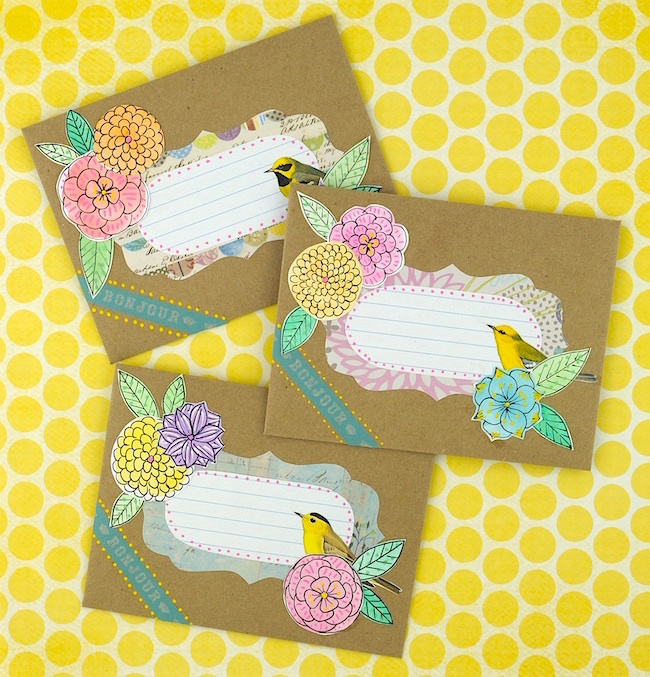 What a great way to jazz up envelopes! 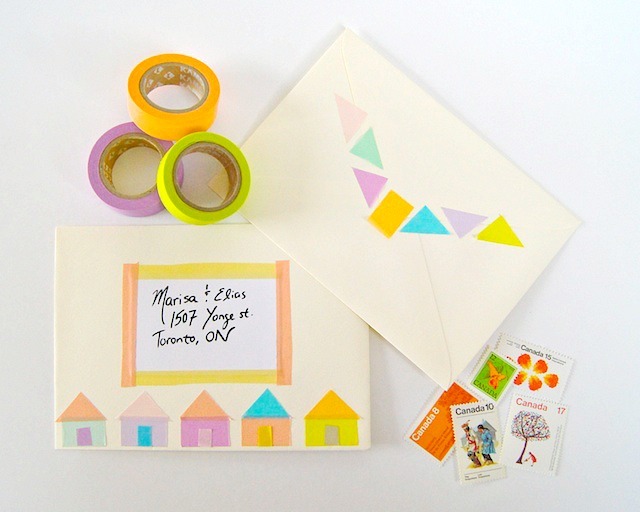 I like your geometric embellisments with the cute houses, the colours choice is very fresh !